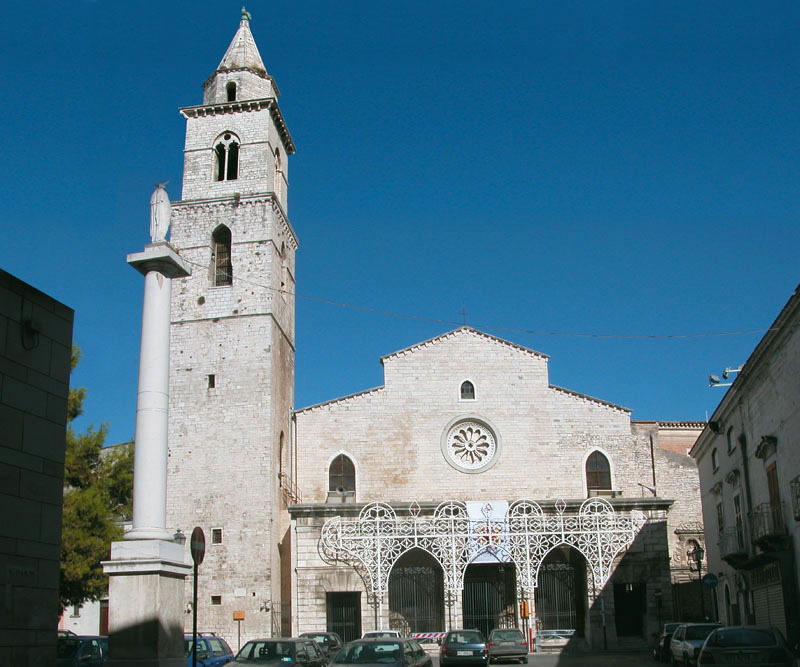 Andria Cathedral in Italy. Photo by Saveriomatarrese. Photo by Saveriomatarrese.